Blair LaCorte T90 glanced out the window as his Virgin American flight approached San Francisco International Airport, and thought about the challenges facing XOJET and the private aviation industry as a whole. With demand up 50% YOY they needed every jet they owned. 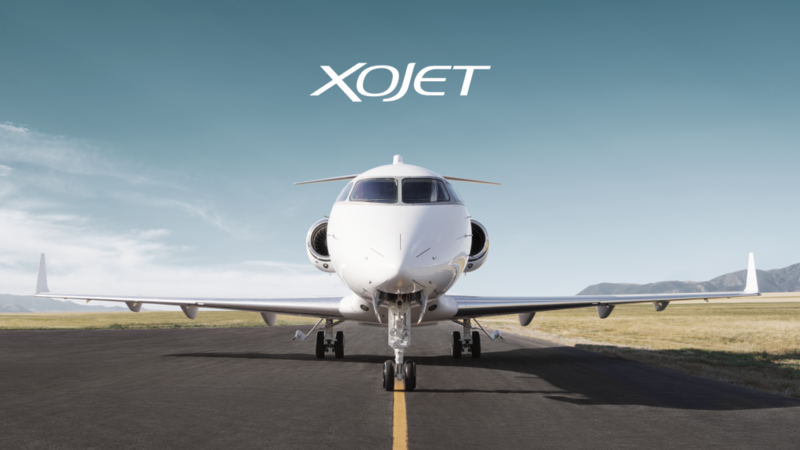 It was October, 2011, and LaCorte had been CEO of XOJET for two years, during which time his team had grappled with difficulties both short and long term that faced the private aviation industry. 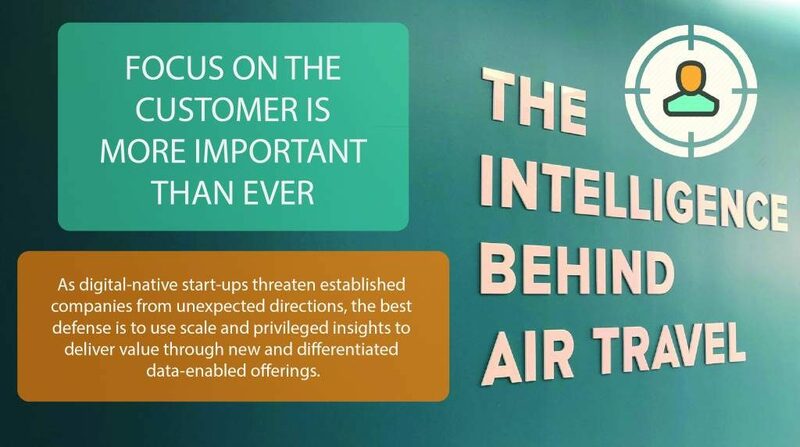 Their analysis had determined that the industry wasn’t just in a cyclical downturn, but faced structural challenges that would require XOJET to alter its strategy.